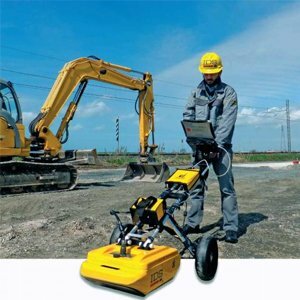 Digilevel 120 PRO is 120cms long electronic level for inspection and implementation of level, plumb, slopes and angles in Road construction, Railway Construction and Building Construction. 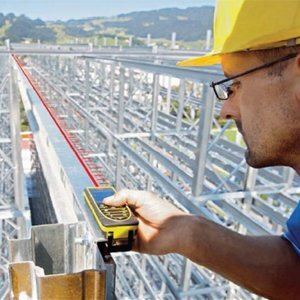 In industrial use for applications such as angle and slope measurement on conveyer belts. 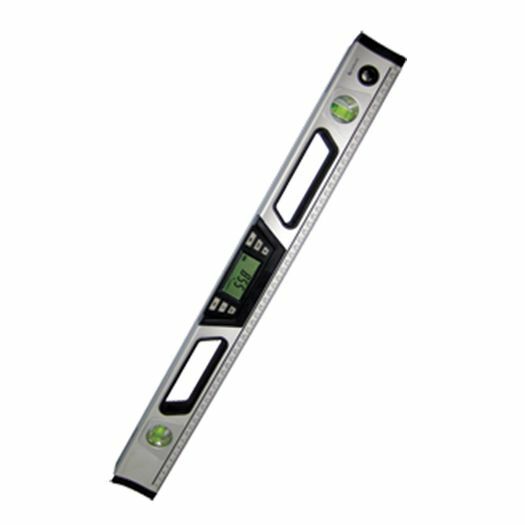 The Digi level is a professional digital electronic spirit level (inclinometer) that enables the user to find & check level, plumb & angles in two ways: For quick reference use the sensitive horizontal & vertical bubble vials. 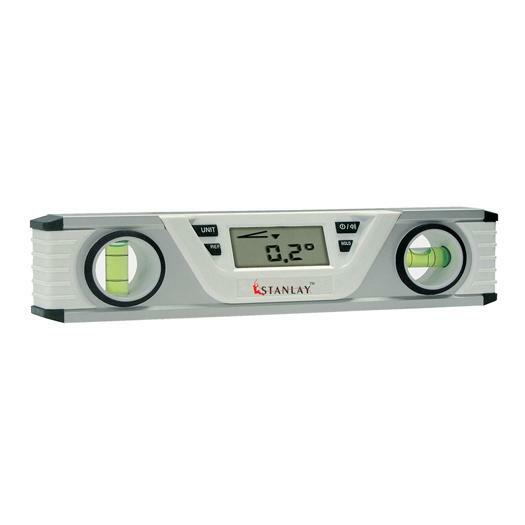 For highly precise and easy work the unit features digital electronic display that provides vertical or horizontal angles. Accurate slope readings when required. The PRO version also contains built in laser pointer for transferring levels. 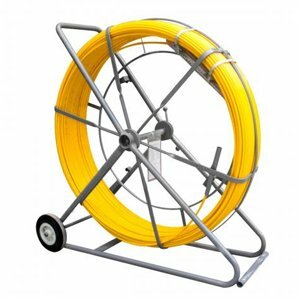 Built in magnets allow the instrument to be attached to a ferrous base for easy use. In addition, the metallic base allows the instrument to be used on any rough surface. 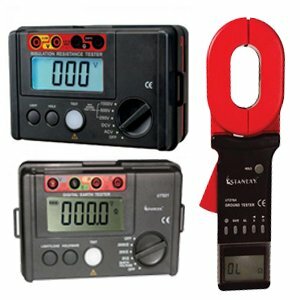 The Diglevel PRO versions also contain a Calibrate on Site function ensuring that your measurements are always accurate - Astoundingly accurate. 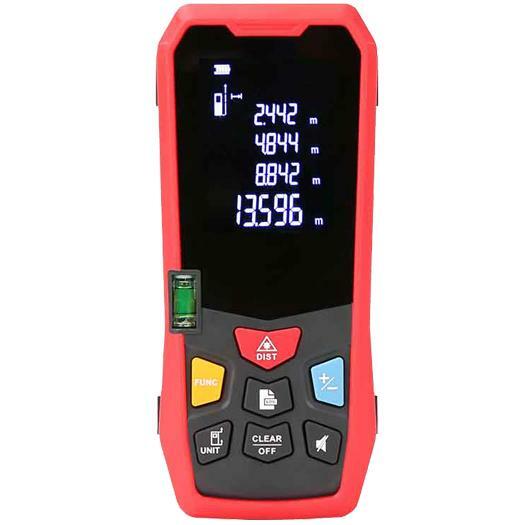 Batteries 3 x 1.5V "AA"
Measurement Options : Degree(°), Percentage (%), pitch ( inches / feet ). Unit contains two bubble vials, rugged & bilt to last . The Sensor is encased in a high impact ABS polymer case. It's sealed against dirt and water & penetration. Embedded magnets for fixing to magnetic responsive surface. 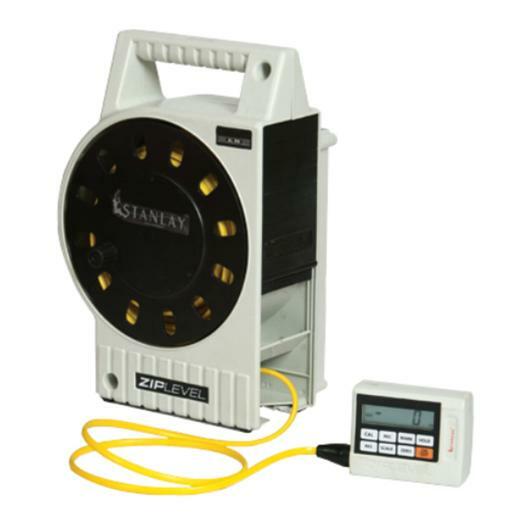 Reference function allows transfer of readings with respect to any surface or surface angle other than level. Displays current operating temperature in °C when unit is switched on. Auto shut off after 15 minutes. Versatile Display : In case the unit is used in inverted position, the display inverts its readings as well to allow readability.